Welcome to the Ettihad Cultural Center! 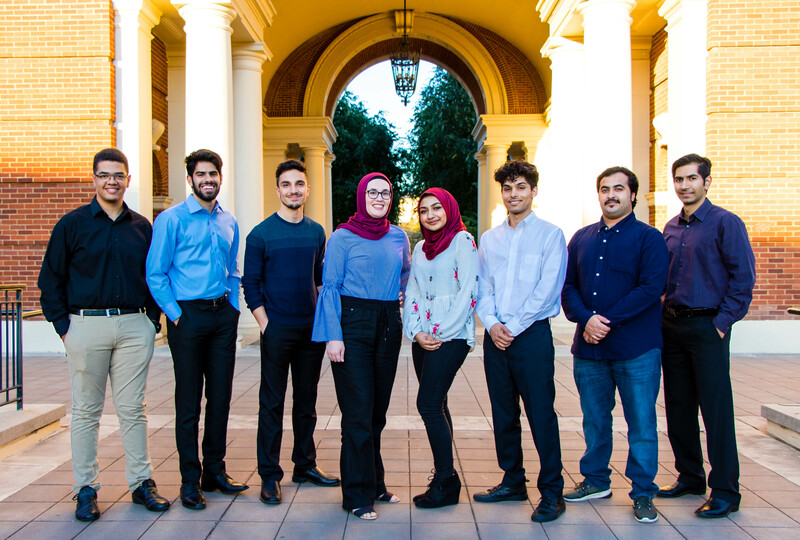 Etihad means unity—as a cultural resource center, it means a forum to unite on-campus and online students from various backgrounds in order to bond over things that bring us together. The Etihad Cultural Center (ECC) is home to a large population coming from central, southern and western Asia as well as northern Africa. This region contains lots of similarities and differences in culture, religion and politics. The ECC’s mission statement embodies the combined vision of hundreds of students who want to build a community based on their mutual commitment to unity and inclusion. Moreover, the ECC serves as a student resource not only culturally but also academically by mentoring international and domestic students. The ECC is an important addition to OSU’s historical growth as an inclusive community—especially one that values internationalization. We do not affiliate with any particular religion, rather we represent all belief systems embraced by these cultures. For the majority of students who work at ECC or spend time in the main gathering hall, Etihad is not only a Cultural Resource Center—it offers a taste of family and community. It is a family of diverse individuals who encourage curiosity about others, who believe in trying new experiences, and forming lasting friendships with individuals across racial or ethnic divides. In the past few years; ECC has already shown immense maturity and growth, both as a community of campus leaders and as committed social justice advocates. The Etihad Cultural Festival occurs every spring term. Last year’s event generated community wide interest and some 5000 attendees made the event a success. Women in Action forum in winter term features highly accomplished women from the Etihad region and invites a guest speaker to enhance campus learning. Fall term features an Etihad talent show that presents unique individual talents among our students with a focus on raising cultural awareness. ECC has committed to an annual humanitarian agenda. This year the focus will be to support Syrian refugees through a winter clothing drive.